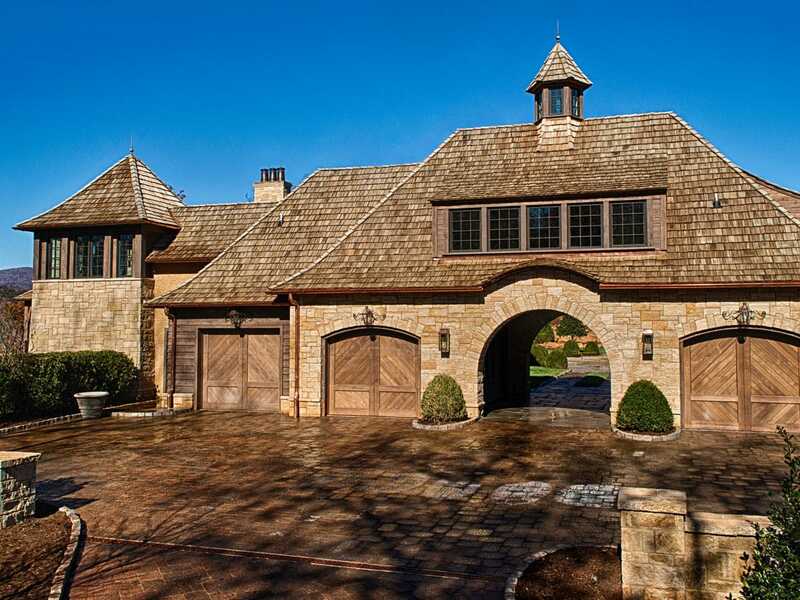 Founded in 1984, our commitment to handcrafted homes and lifelong relationships has stood the test of time and continues to remain as the focus of the business today. 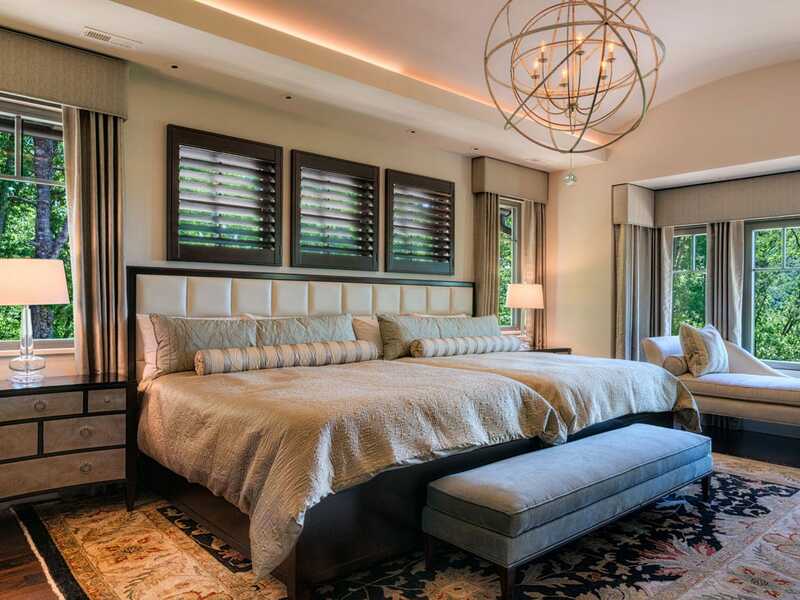 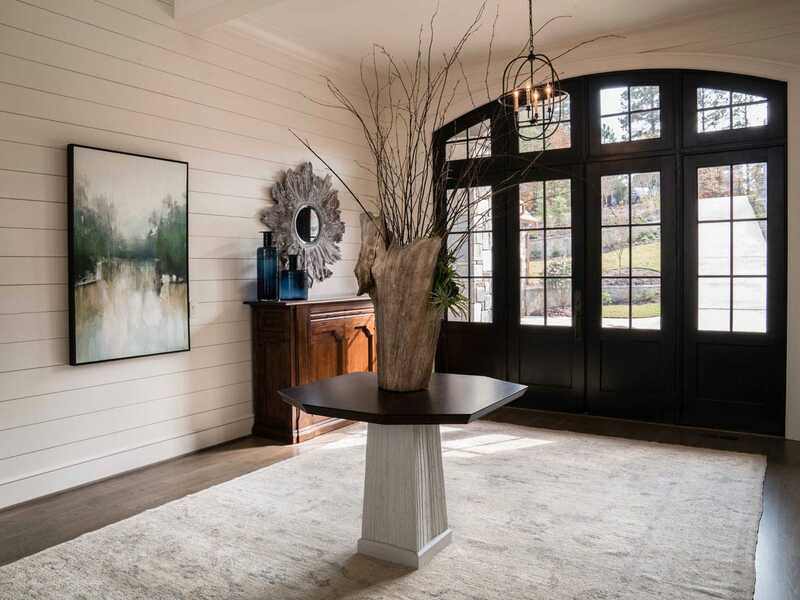 We provide a turn-key approach with design + build + interiors, resulting in a seamless process that positively impacts your schedule, budget, and ﬁnal touches. 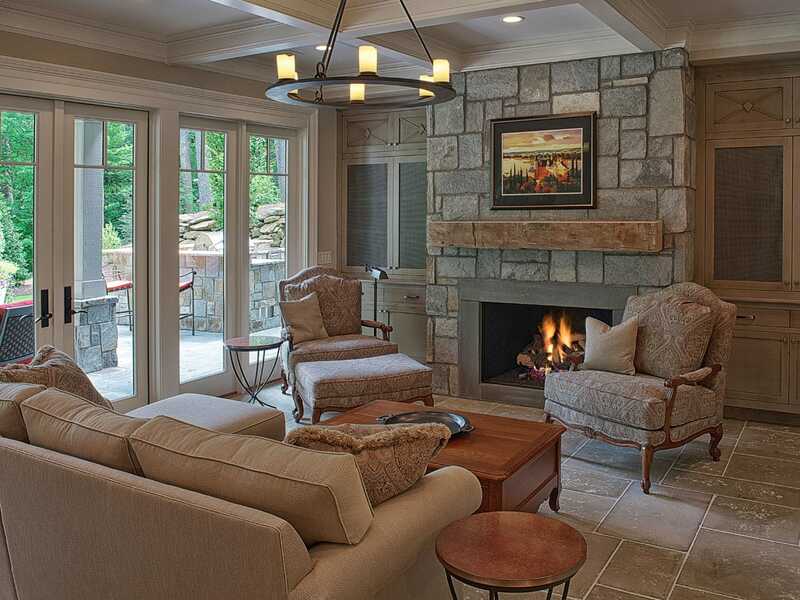 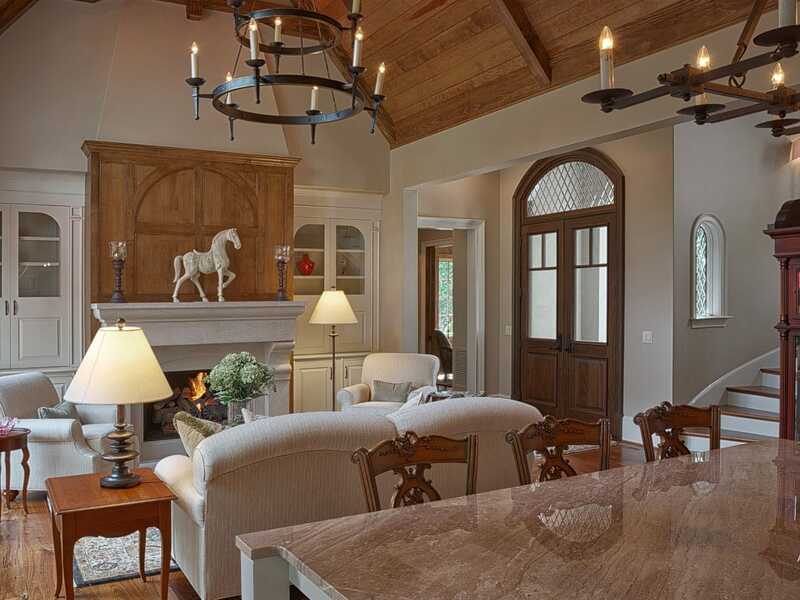 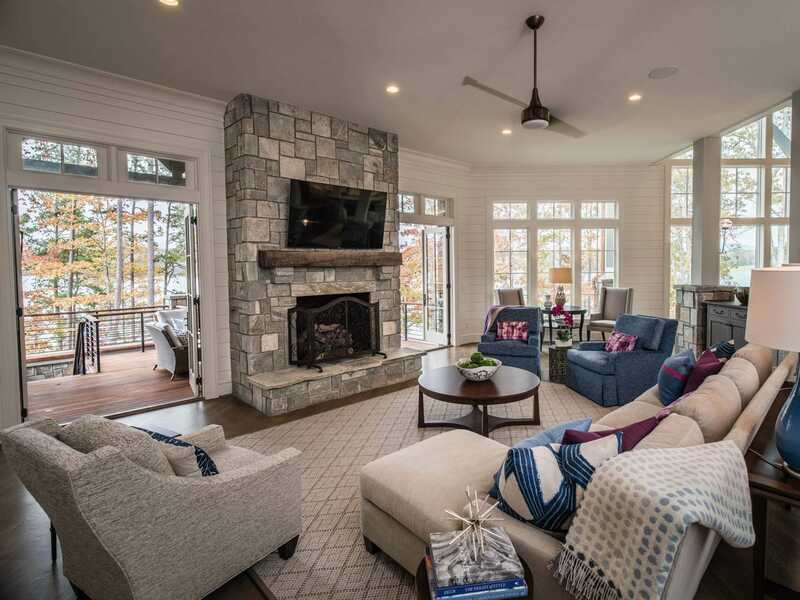 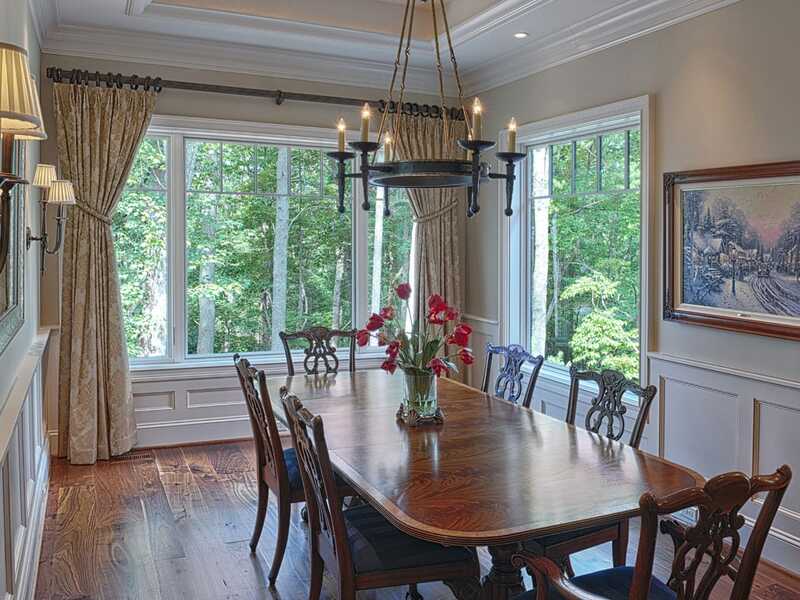 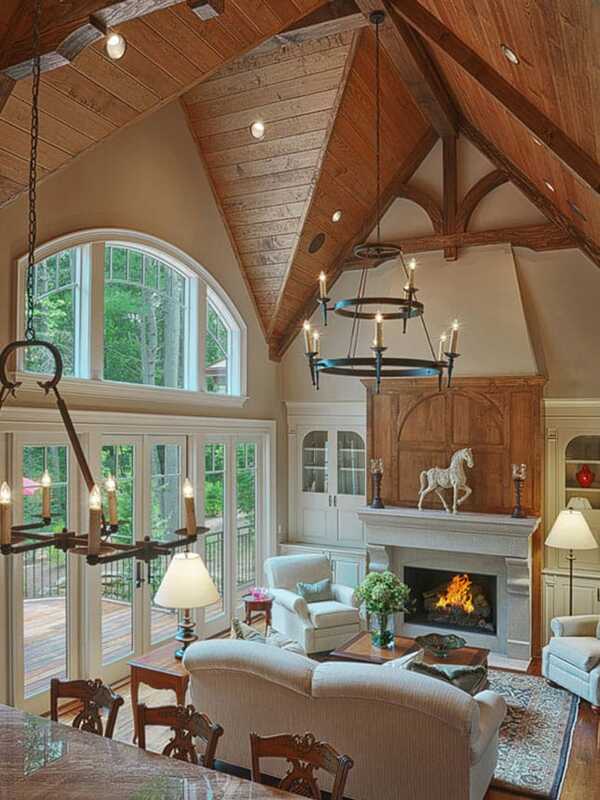 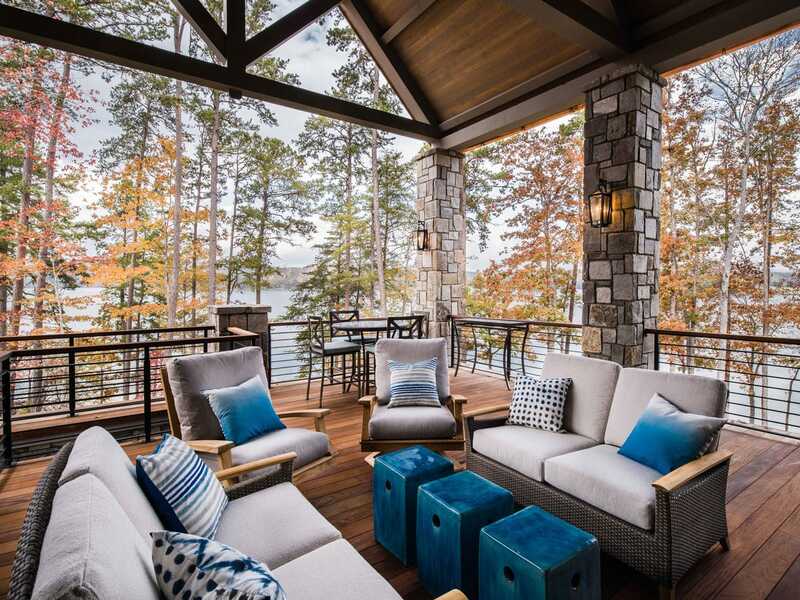 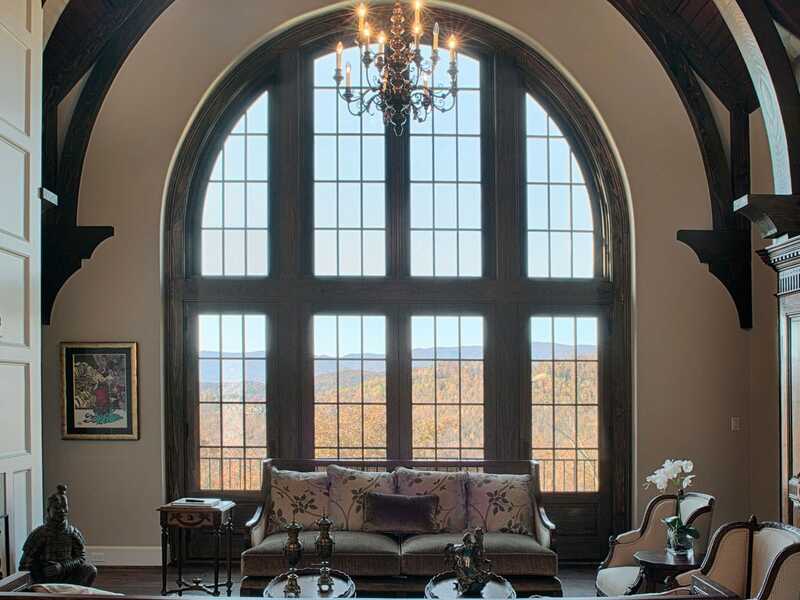 As one of The Cliﬀs’ ﬁrst preferred builders and the National Custom Home Builder of the Year, we take heart in delivering handcrafted homes that embody the beautiful surroundings of the communities throughout Western North Carolina and Upstate South Carolina. 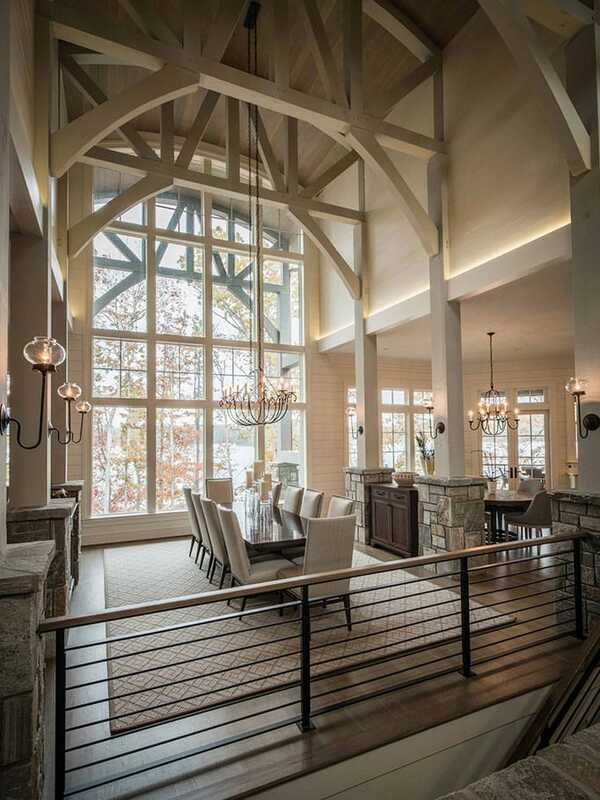 Our team’s passion ensures that each home is built with extraordinary care, and each promise is delivered. 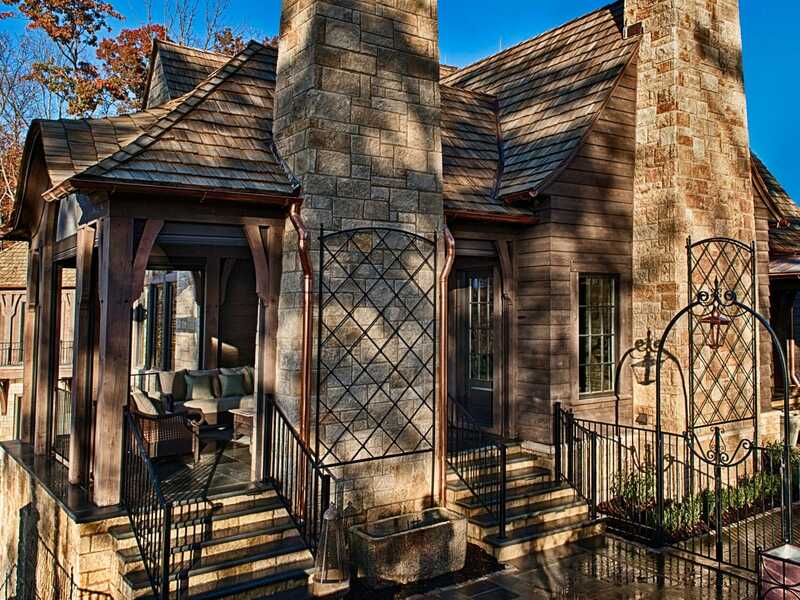 Visit our showroom & oﬃce located in The Cliﬀs at Mountain Park Village to discover the Gabriel Diﬀerence. 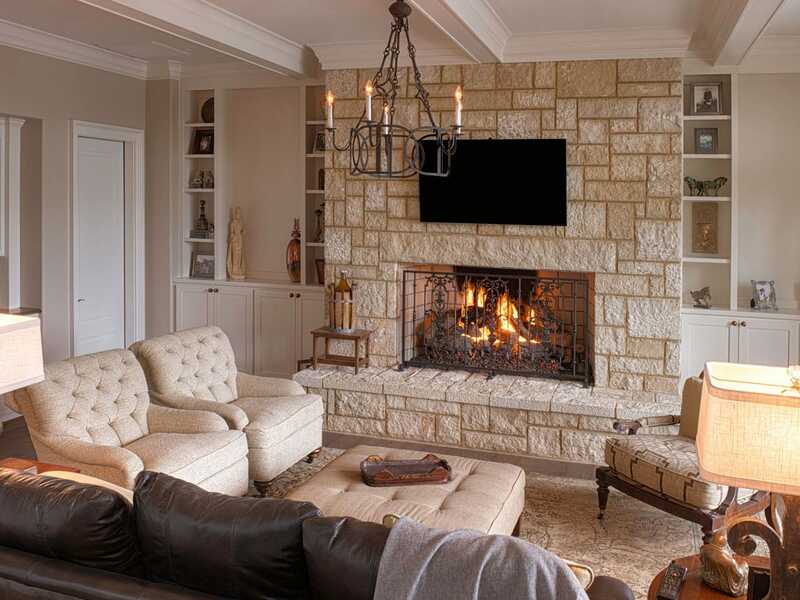 Gabriel Builders has built a high-quality, value-oriented company by going above and beyond –creating unique and satisfying experiences for each one of our clients. 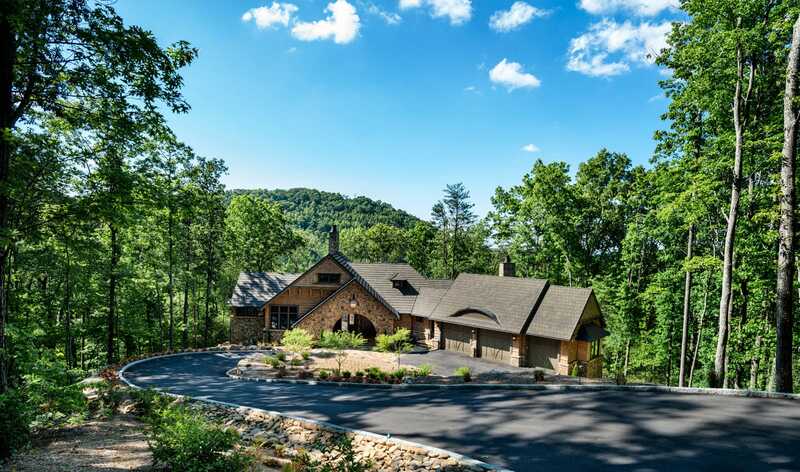 We are proud to have earned recognition for setting a standard of excellence for the entire building industry as the 2014 National Custom Home Builder of the Year. 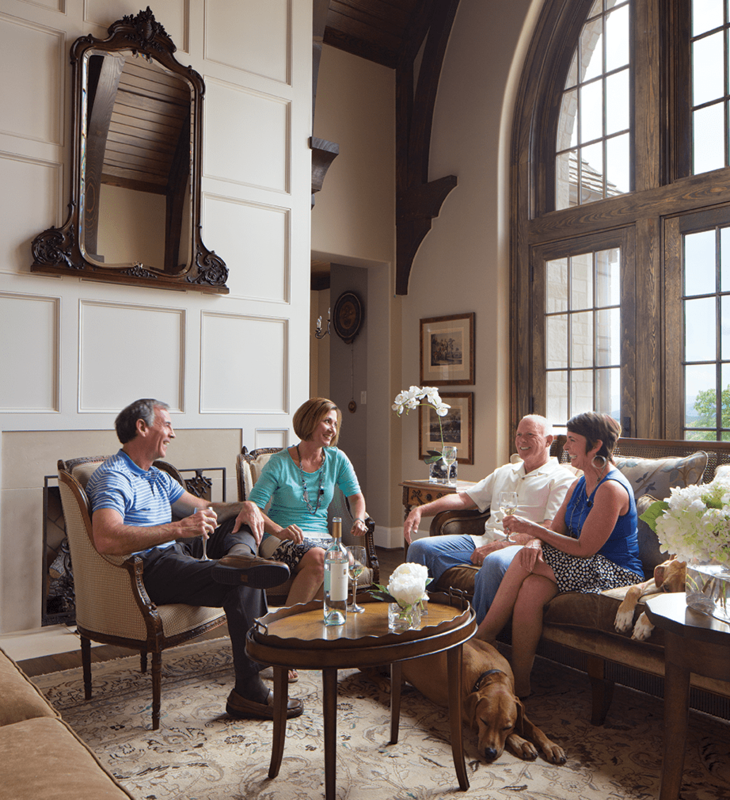 With a national award-winning customer service and quality program, we go beyond our clients’ expectations. 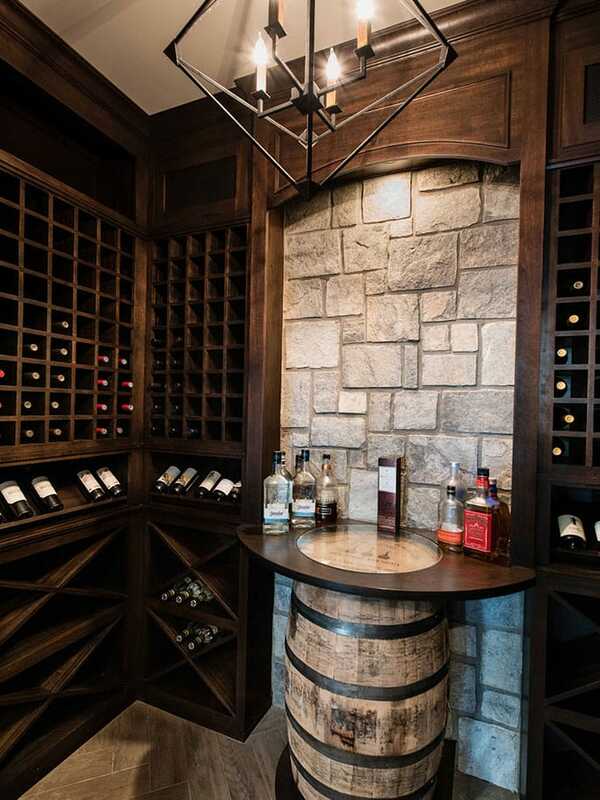 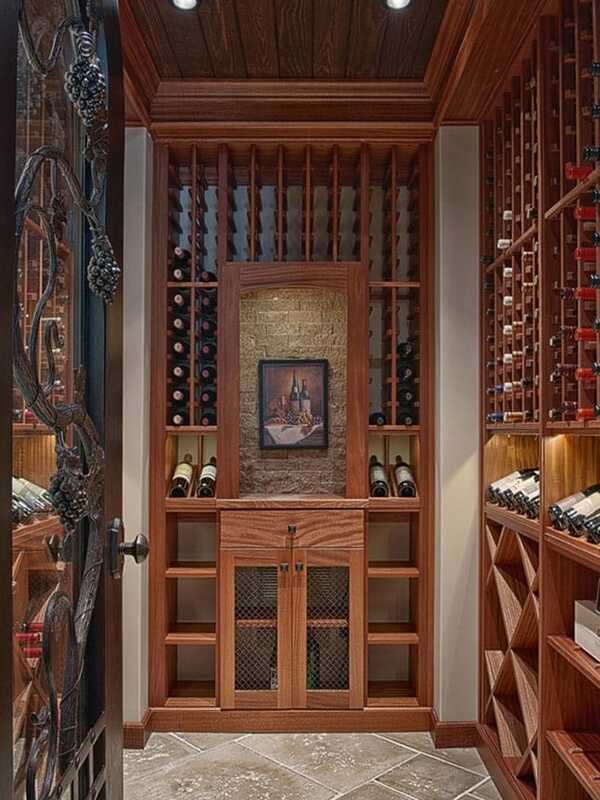 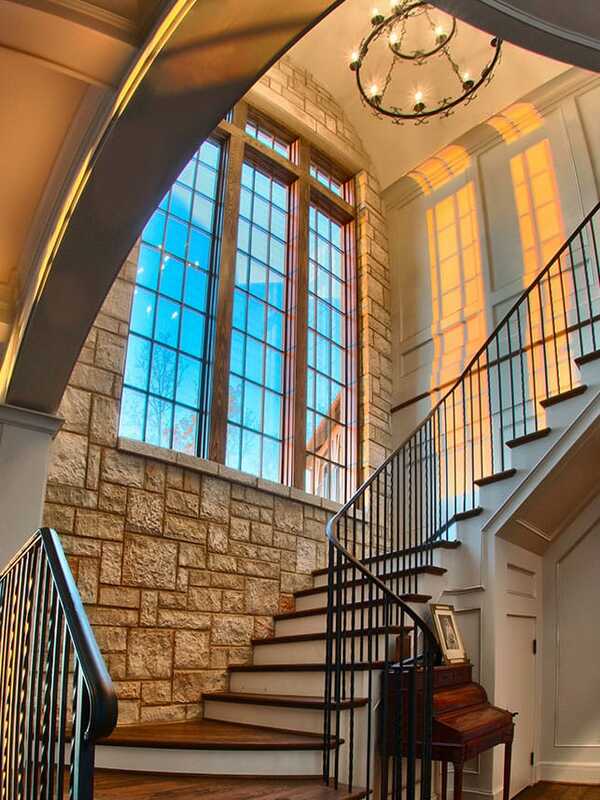 Your custom home is a signiﬁcant milestone in your life and that does not go unnoticed. 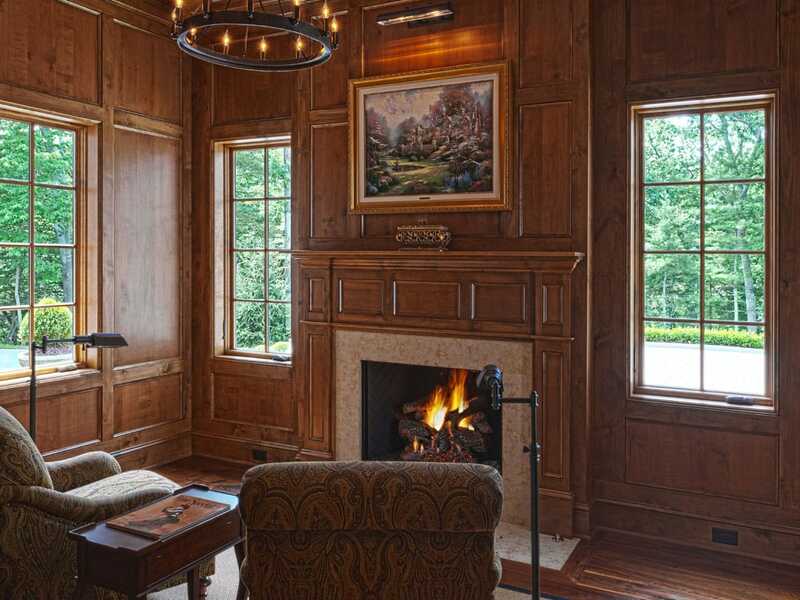 The Gabriel Diﬀerence creates the core of our business from ﬁnancial transparency to the construction of your handcrafted home. 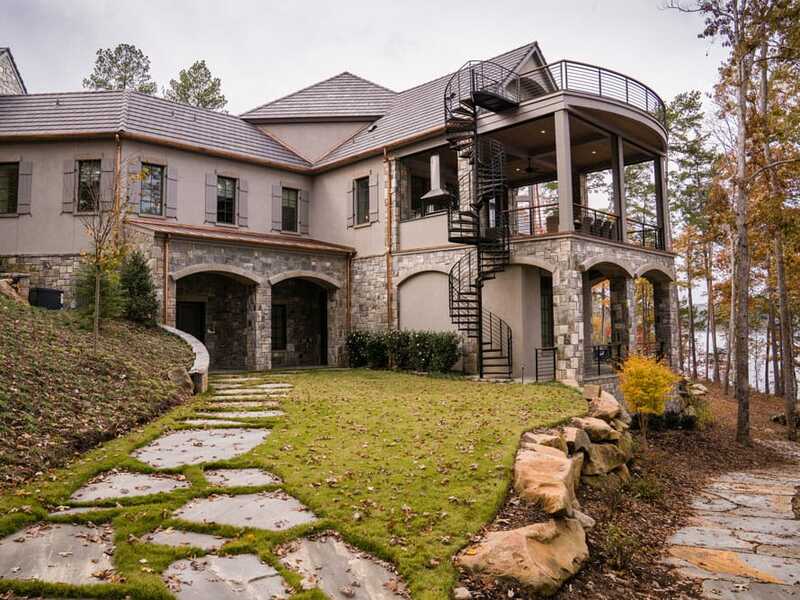 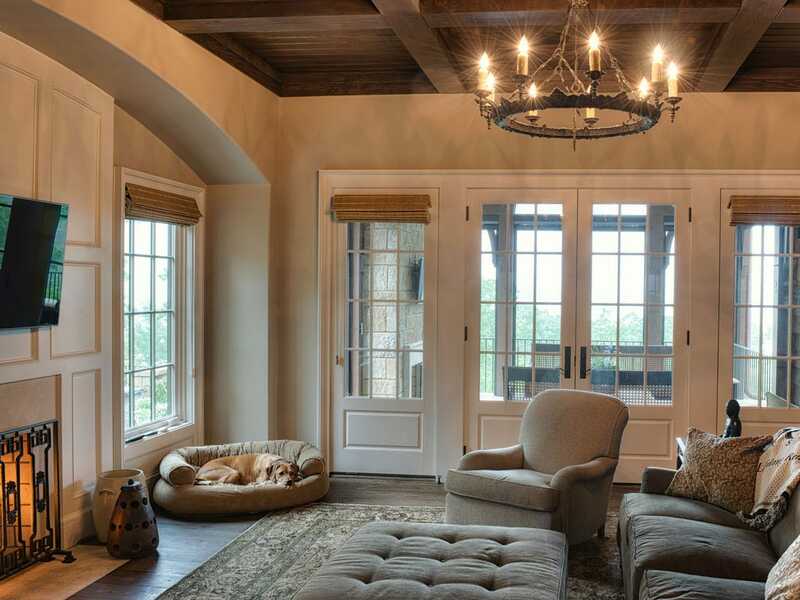 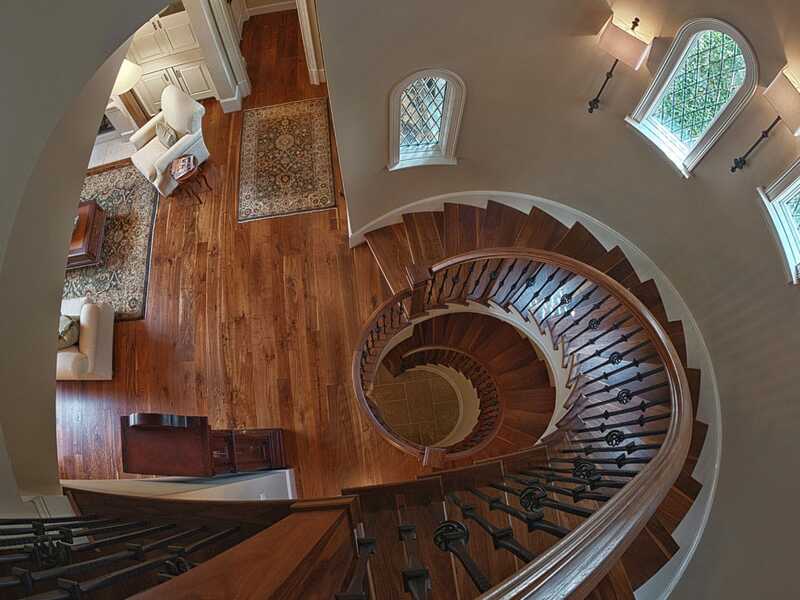 Gabriel Builders has received numerous industry awards, including the prestigious National Association of Home Builders’ Custom Home Builder of the Year in 2014, 2014 BB&T Builder of the Year, the Best of Houzz Award in 2014 and 2016, Ocean Home Magazine 2015 Builder of the Year and numerous Southern Home & Garden Bridge Awards. 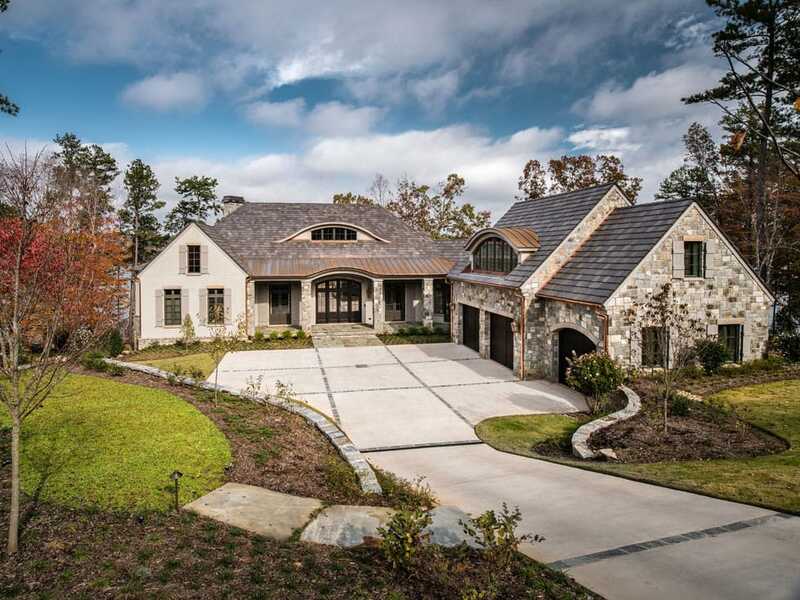 In addition, Gabriel Builders has won the South Carolina Pinnacle Award for the best home in the state for the past nine years, in various price categories. 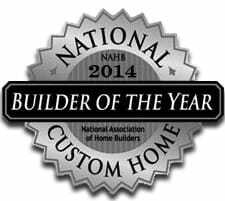 Sponsored by Sherwin Williams, Gabriel Builders was honored to have been chosen as the National Custom Home Builder of the Year in 2014. 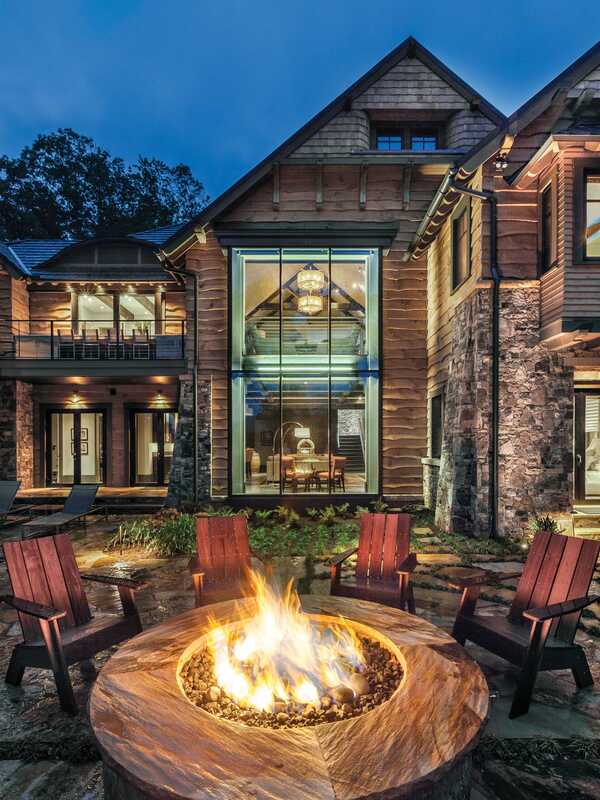 This award honors one custom home builder per year based on their leadership, expertise, professionalism and creativity in the industry and is recognized as the highest accolade in the industry. 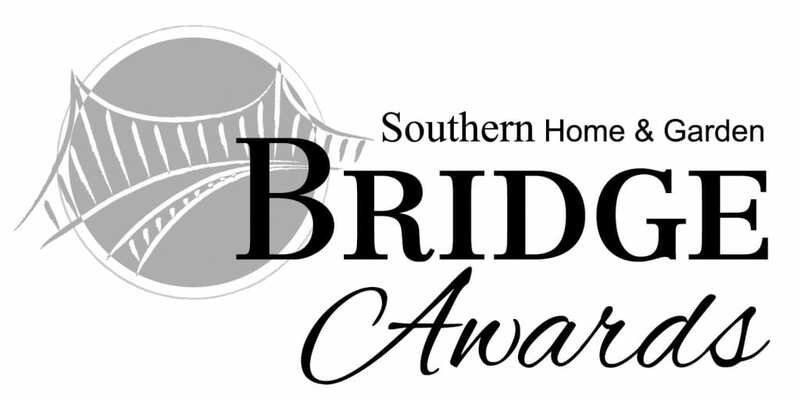 Gus Rubio was named as the 2014 Builder of the Year at the Southern Home and Garden Bridge Awards Gala. 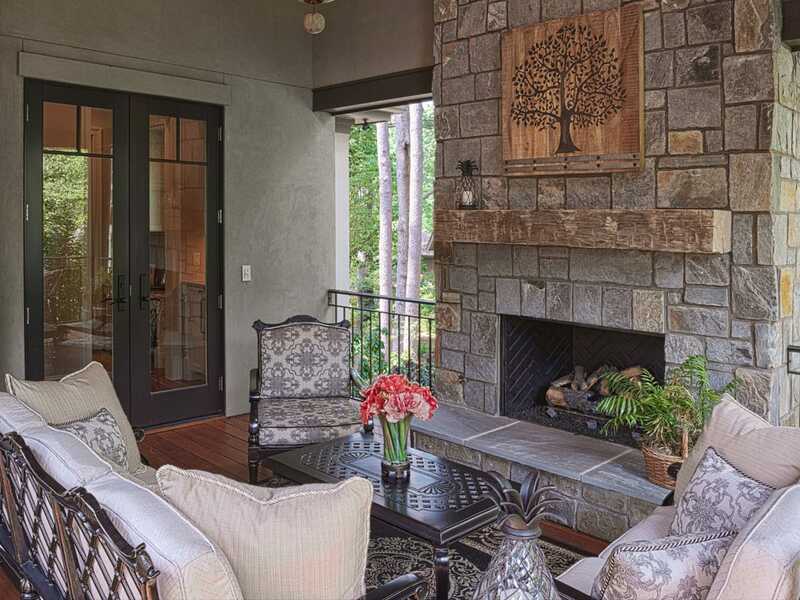 This award, given by the Home Builders Association of Greenville, recognizes one HBA member for their commitment to the HBA and to maintaining the highest level of integrity and honesty. 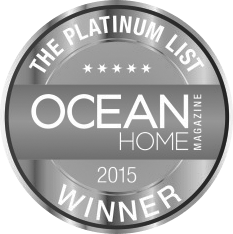 Named as Ocean Home Magazine’s Custom Home Builder of the Year in 2015, Gus Rubio and Gabriel Builders were featured on the Platinum List for 2015 as well. 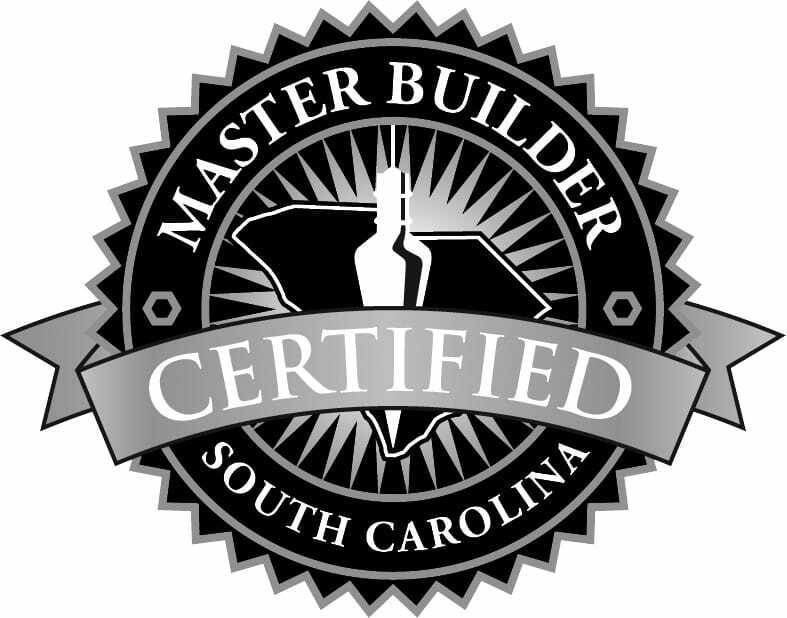 Builders must meet strict requirements that prove they have an excellent track record of stability, integrity and service in order to receive this HBASC certification. 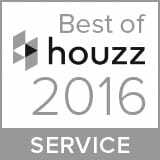 Houzz, the leading platform for home remodeling and design, named Gabriel Builders to their “Best of Houzz” list for exceptional customer service. 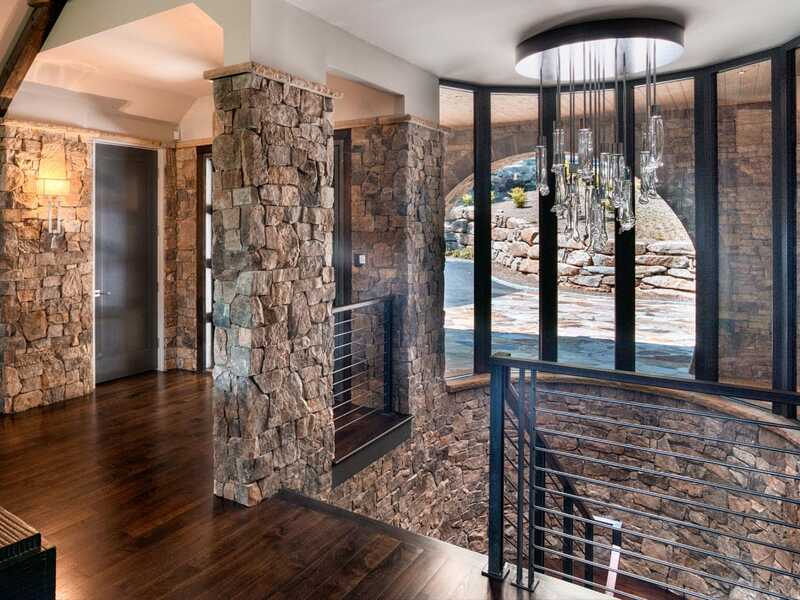 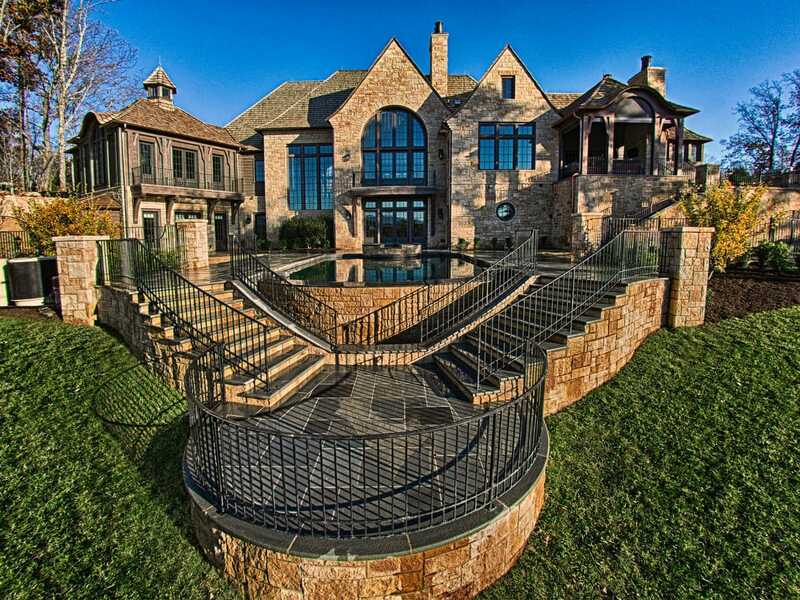 Gabriel Builders has received twelve (12) Bridge Awards over the years. 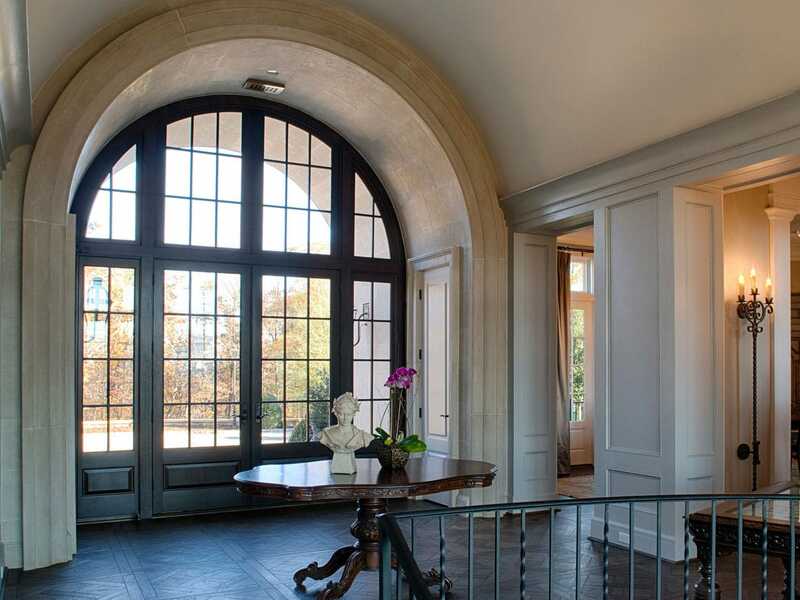 Gus Rubio, President, was also named as the Committee Chairman of the Year in 2014. 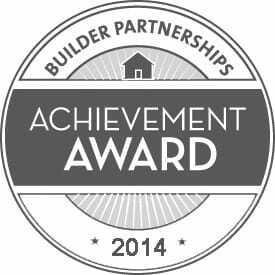 Gabriel Builders received this award at the International Builders Show. 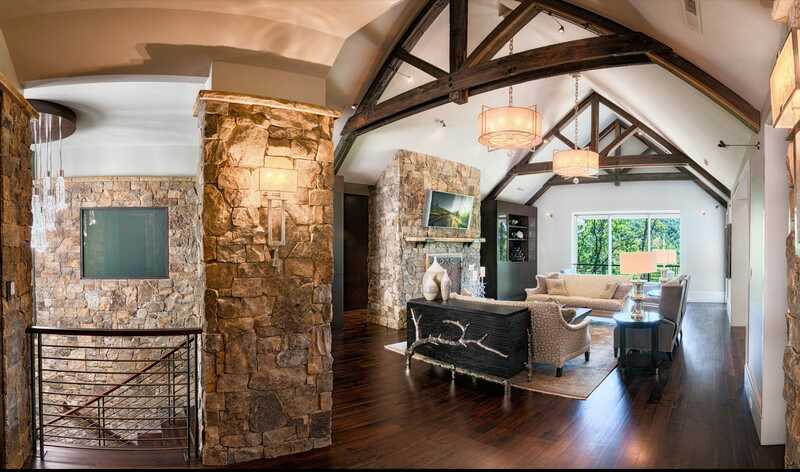 This distinction means that at least 88% or more of homebuyers are willing to refer Gabriel Builders to friends and family. 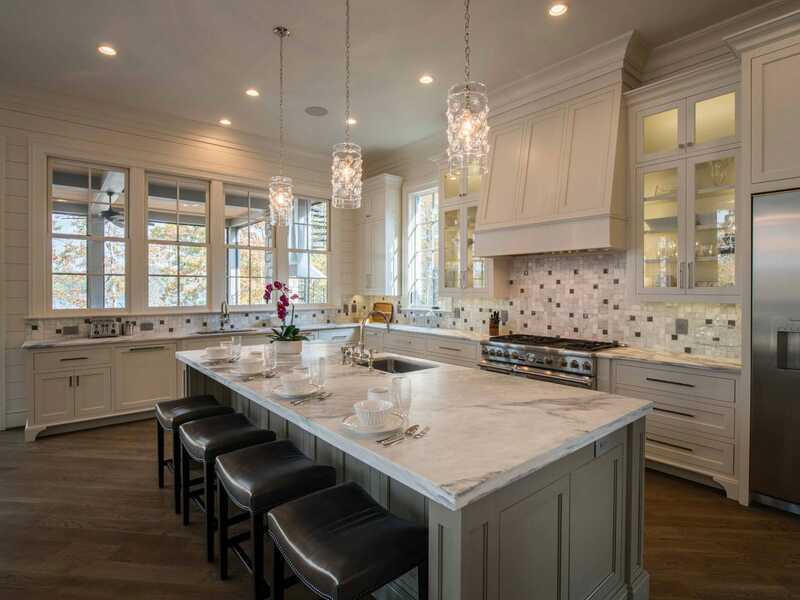 Gabriel Builders was recognized by GuildQuality for having exceptional customer service in the building, remodeling, contracting, and home services professions. 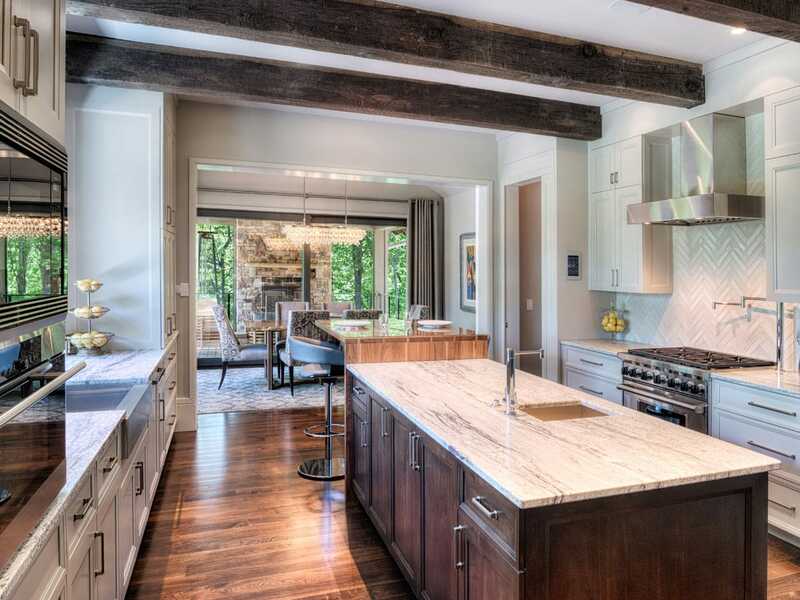 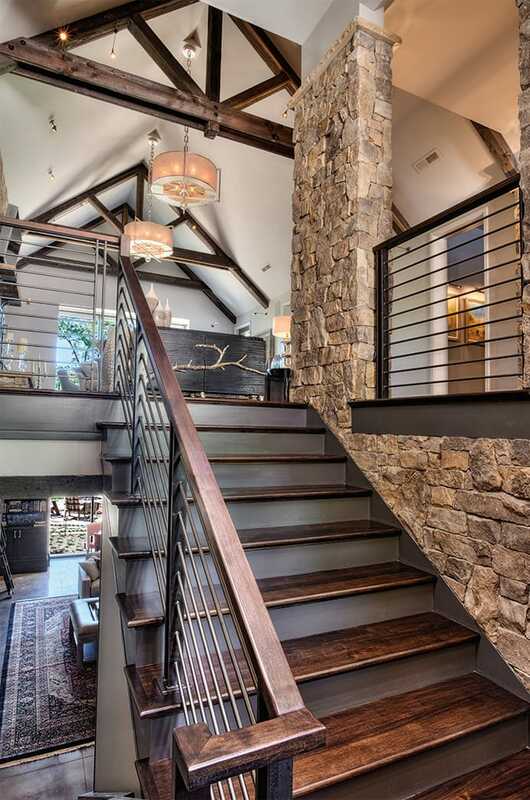 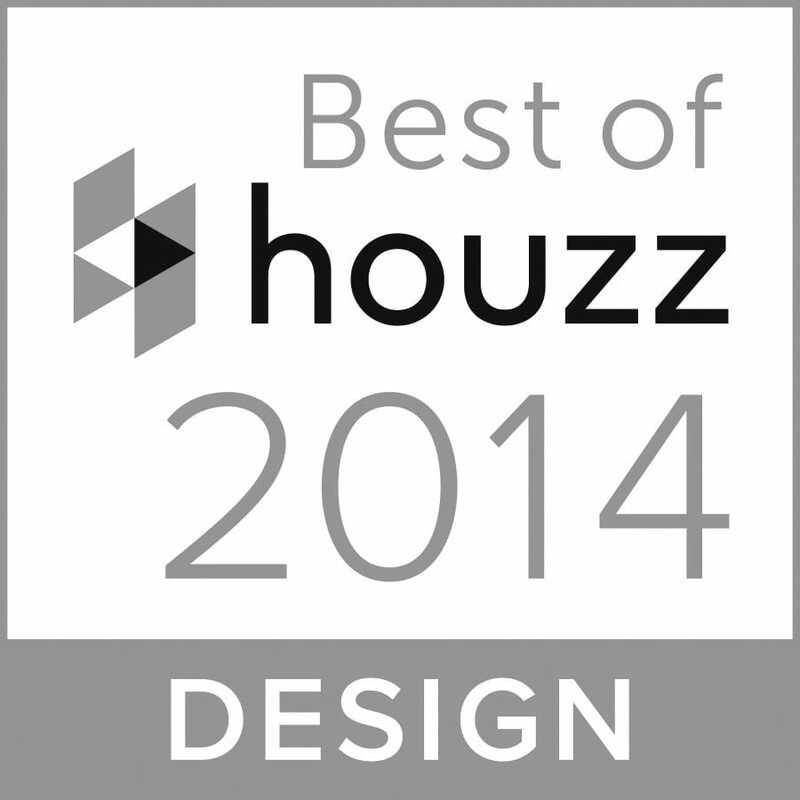 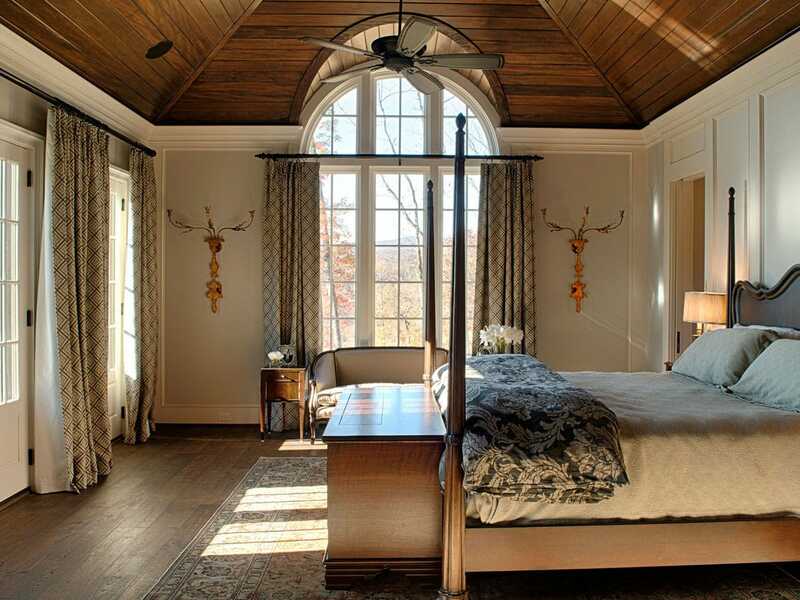 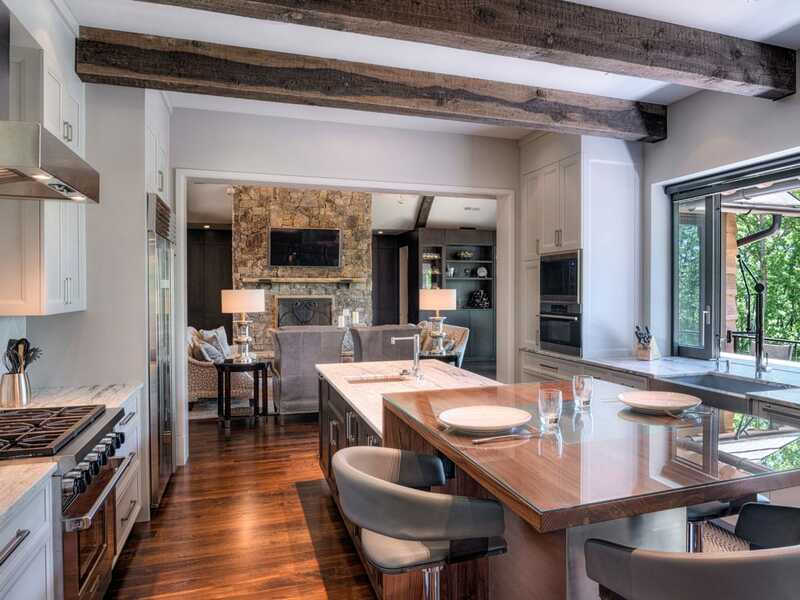 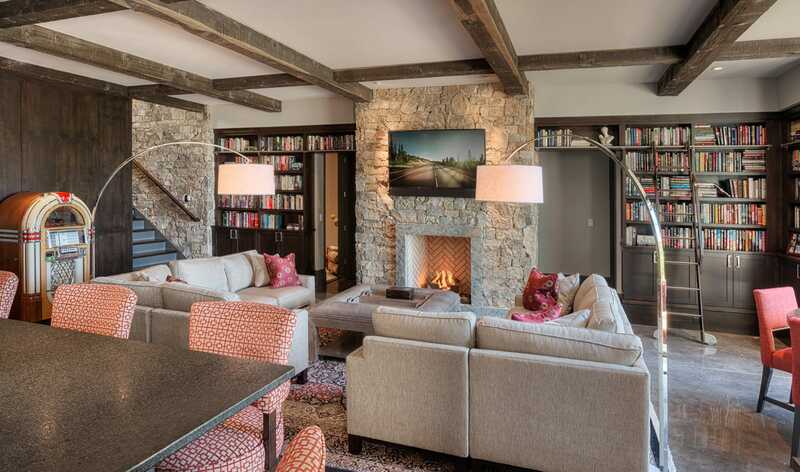 Gabriel Builders received the Design Award from Houzz in 2014. 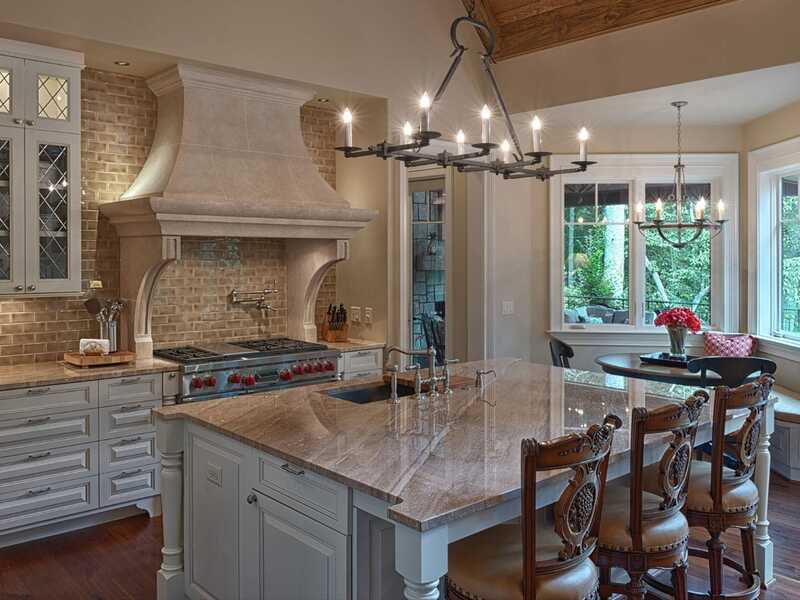 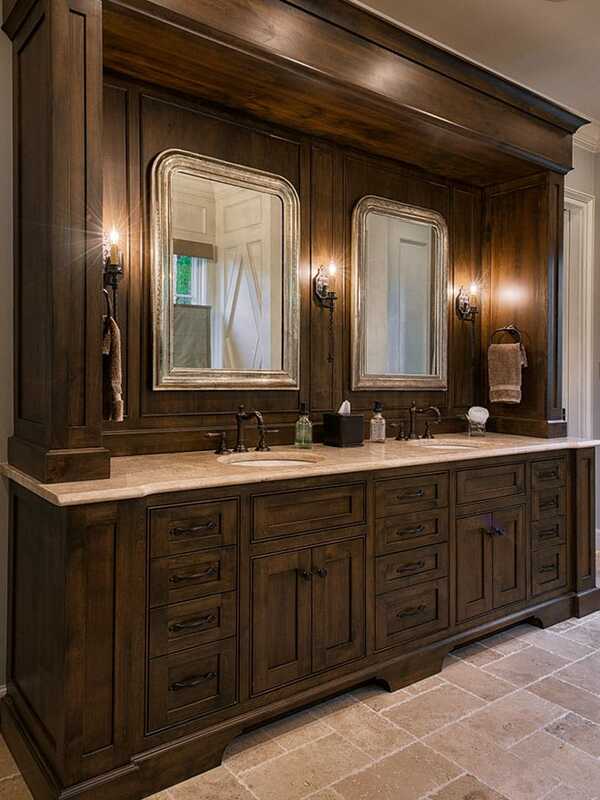 This award is given the home professionals with the most popularity among the 16 million monthly users on Houzz. 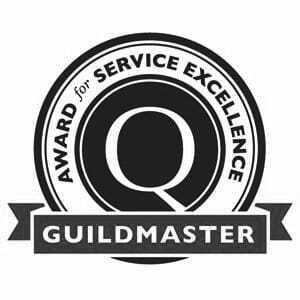 Gabriel Builders received the Milestone of 10 Great Customer Experiences in a Row from GuildQuality. 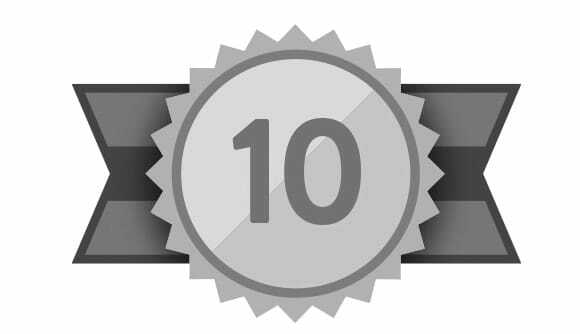 This milestone means that 10 customers gave the highest possible score in the Likely to Recommend section of the questionnaire.